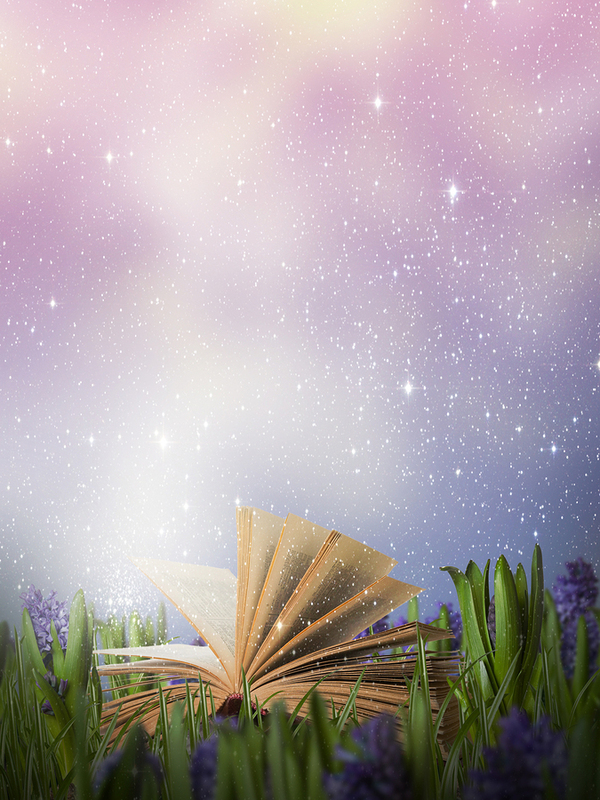 Welcome to another Wizards with Words interview — With a fab giveaway! Stay tuned for the deets later in this post. For now I’d like to introduce Mary E. Merrell who will be sharing her latest release in The Real Estate Paranormal Mystery series. If you’ve followed my blog for a while, you know I’m a real estate girl (have been since 1988) and am pretty gone on all things strange and weird. Sounds like a good fit for this series, right? (I’ve been in a few vacant spooky houses in the course of my career). I’m already invested in book one of Mary’s intriguing series and am looking forward to reading all three. Please say hello to Mary! Mary, Please share a bit about yourself and how long you’ve been writing. I’ve been writing for over ten years now. I was a stay at home mom with two sons and I told myself a lot of stories while I cleaned and did mom stuff. About the time I went into real estate, we got our first computer and I attempted to put one of those stories down. It was a lot harder than I expected, but I was hooked. 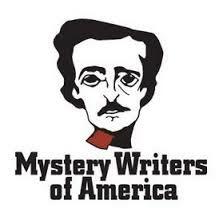 I took some writing classes and joined a writer’s group. I loved it! Then I went into that vacant home, and a compelling story about a newbie real estate agent and a ghost developed. When I’m not writing, I love to grow things, and my husband and I have a small business making vertical frames for succulents. I try to exercise consistently, (ha, good one) and I love reading and playing soccer. Almost time to retire from soccer…again. My team calls me Brett Favre. You sound extremely busy! When you do find time to write, do you have a favorite place and/or time of day for flexing your creative muscles? (Sorry, couldn’t resist the exercise connection 🙂). My favorite time to write is early in the morning. I love to get up, feed the animals and get a cup of coffee and write away, but if I’m doing what I’m supposed to do, the dogs and I go for a run first. I should be doing my crunches and pushups too, but lately I’ve been shirking. Just ask my pants. I write in the office. Usually surrounded by the dogs and cats. Pets make a perfect patient audience when writing. And I can so relate to the exercise guilt. If it weren’t for my pool routine, I’d be woefully behind. Going back to your writing habits, when it comes to being a plotter vs. panster, I think even plotters veer from their outline to a degree during the process. 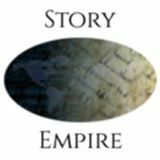 When you finish a novel, how closely would you say the end product resembles your original concept — 100%? 50%? Something else entirely? I just recently read this term, panster on a blog. I have to say I am definitely a panster, if it means writing by the seat of your pants. (Just figured that out as I was typing) My current release, Soul in Present Condition is completely different from the original draft. I changed the killer, had to add new chapters and delete others. As I really think about this, most of my final drafts probably resemble only 50% of the original concept. I can most certainly relate to that, being a dyed-in-the-wool panster for many years running. 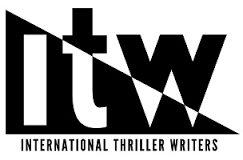 Are you a draft writer or someone who invests a lot of time in editing and polishing as you write? Why does your method work best for you? I like to write the book all a one time. Straight through. I’ve written one book a year for the last four years for the NaNoWrimo, and this year, hopefully will be no different. Then the book sits until I can get back and revise it. This works well for me because I don’t do extensive plotting. I have a loose outline that I follow, but it could change drastically as I write. That does mean I have to go back and fill a lot of holes and flesh out the story threads and make sure everything is consistent when I revise. Sometimes, like Soul in Present Condition it hardly looks like the original book at all. Speaking of Soul in Present Condition, please tell us a bit about it. 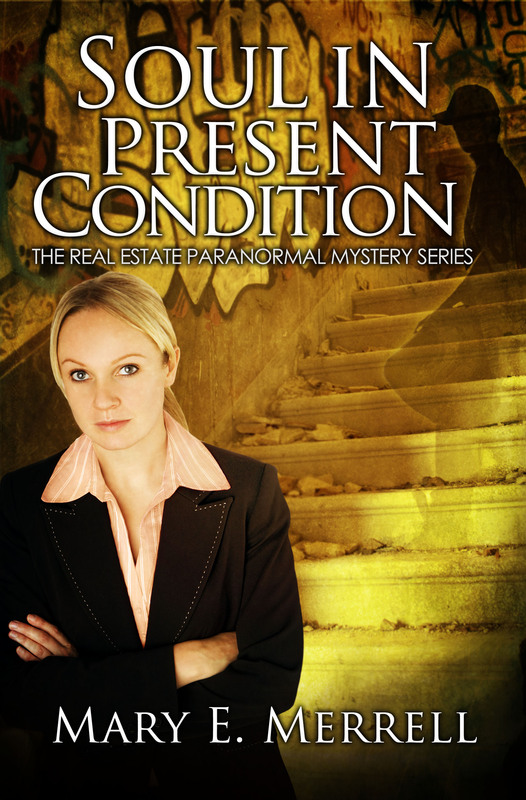 Soul in Present Condition is book #3 in The Real Estate Paranormal Mystery Series. This was a fun book to write. I changed it a lot, because I had a great idea for a twist. Rosemary Fernandes is a new real estate agent and her business is building, in spite of ghosts lurking in any home she might show. She knows how to deal with the lost souls that are drawn to her, how to help them move on. Unfortunately, her gift attracts the undead as well. Now, Rosemary is human servant to a vampire. Marcus Lyons is…difficult but gorgeous. Rosemary doesn’t understand this strange relationship with the vampire, but the more she gets to know him the more human he seems, and the more she finds herself seeing the good in him. When Rosemary meets a young ghost, all sarcastic and gangster, she has a plan, but this ghost keeps a secret, a deadly secret. Rosemary knows his soul will go on, even in its present condition, but she must convince the vampire that her destiny is helping the spirits that call to her, no matter how dangerous. In this book, Rosemary’s relationship with her boyfriend, Frank Perez heats up. She realizes her friends and family are in danger just being around her. She wants to tell them her secret, but first she must get permission. As the ghost, the vampire and her friends come together to solve this latest mystery, the dynamics of her life change drastically and nothing will ever be the same. I hope you enjoy reading this as much as I loved writing it. It sounds fascinating! Without giving too much away, please share a bit about your favorite scene. There are so many little things that I love. I know, I wrote it, but it still tickles me. But I think my favorite scene is with Rosemary and Frank, talking about what’s going to happen with their relationship. Is Frank going to stick around and work for the vampire Marcus Lyons or let the vampire wipe his memory, so he forgets everything, including Rosemary? It’s tender and heartwarming and ends with Rosemary and Frank making the most of a night alone. I can see why it would be your favorite scene. How about sharing the first three sentences of your book? I never take clients into a home I haven’t previewed. You never know what you’re going to stumble into. Like a ghost. Love that! Now share one sentence – – yes, only one! – – of dialogue or description you love. LOL! Very nice! Poor Rosemary. And now for a bit about Mary. When you’re not writing (or reading) what do you do to unwind? I do a lot of gardening. Love growing things, and I run and play soccer. I know you mentioned your pets before. Pets and writers seem to go together like peas in a pod. Tell us about yours and whether or not they shadow your writing time and space. Oh, I love pets. Especially cats! They all sound adorable. And for what it’s worth, I like the name Fisher for the little one. 🙂 Now I have a couple quick questions about fun stuff! Dream vacation gifted to you by a fairy godmother: I would like a staycation, where I can be home, but nobody knows I’m there, and I don’t have to do anything like housework, cooking, or yardwork, unless I want to. Just me and the animals. Maybe my sisters too. So they can do the cooking. Hee, hee. I can write until I’m tired of it. Then maybe I’ll read a little too. Or watch stupid TV shows like Big Bang Theory or musicals. Whatever silly movie I’m in the mood for. Food you never grow tired of: Chocolate and coffee together. I just had a very relaxing staycation with hubby. Unfortunately, I didn’t do any writing, LOL. And you know, I think you’re the first person who’s answered yellow to the color question. It’s so cheerful and summery. That was always my mother’s favorite color and the thought of it makes me smile. Divorced. Check. Ghost Whisperer. Check. Human Servant. Check. Great. Check. Real estate agent Rosemary Fernandes never expected to inherit the ability to communicate with spirits, and she certainly didn’t expect her gift to attract the undead as well. Now Rosemary finds herself ghost whisperer to the lost souls stuck at their haunts and human servant to a gorgeous but aloof vampire Marcus Lyons. Benito Cruz died with a dangerous secret, a secret that connects the ghost to Rosemary. Can Rosemary send the spirit to his final resting place before his past catches up with them, and can she convince the vampire helping spirits like Benito is her destiny? Add SOUL IN PRESENT CONDITION to your Goodreads list here! Mary E. Merrell lives in the Central Valley of California with her husband, two dogs, and five cats. She has two grown sons. When she’s not writing, she’s gardening or playing soccer. 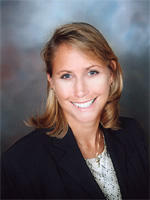 Please visit her website to see what she’s working on next at www.maryemerrell.com. And now for that giveaway I mentioned at the start of this post. To celebrate the release of SOUL IN PRESENT CONDITION, Mary is giving away two prizes. 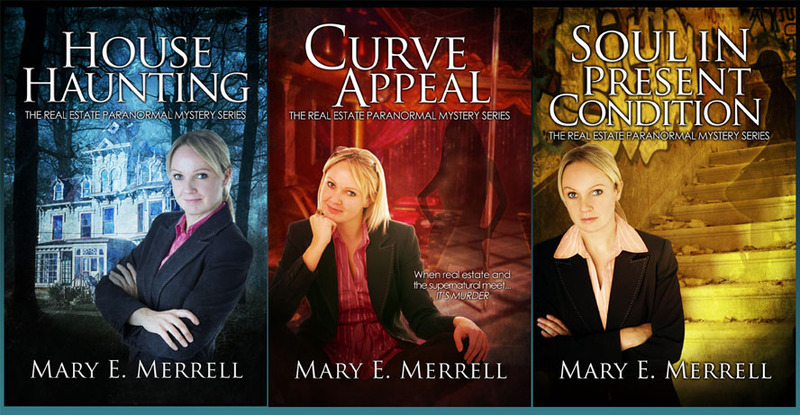 One lucky person who comments will win a $10 gift card to Amazon and another will win ebook copies of Mary’s first two books in The Real Estate Paranormal Mystery Series (House Haunting and Curve Appeal). 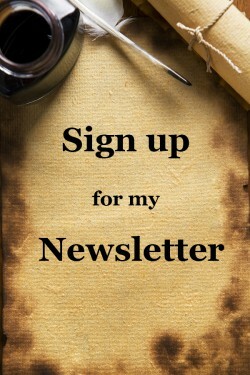 So be sure to share your thoughts, say hello, and include your email. Mary would love to hear from you!